Opponents to animal agriculture have been lobbying for taxes on meat to curb consumption for several years, an idea revived in a United Nations global environment report released last week. 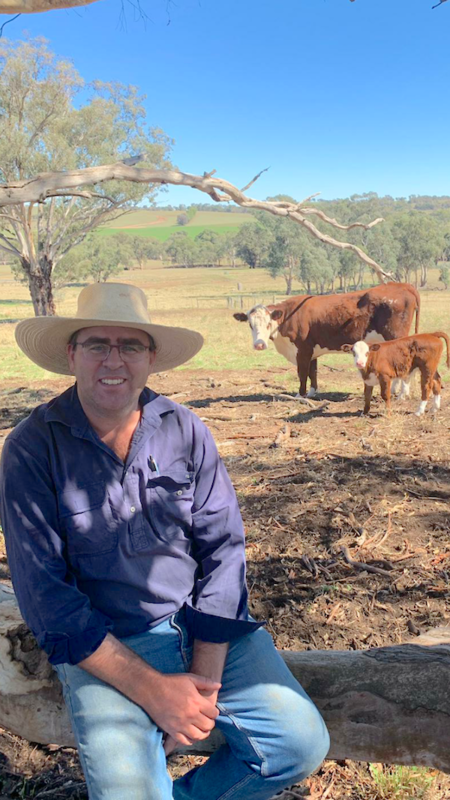 In this opinion piece provided by cattle producer group Cattle Producers Australia, southern Australian grassfed producer and ag scientist Chris Main argues why the proposal would be counter-productive, not only for food production but also for the environment. Unfortunately, the report then goes on to call for a tax on red meat production, thus demonising one of the most effective production systems for large scale sustainable land management outcomes. Unfortunately, some livestock are run in areas that have been deforested, however If you wish to reduce the threat of deforestation, don’t buy red meat produced from deforested areas. At the same time, you also need to stop purchasing other products such as soy, corn and wheat that are grown on areas that were recently rainforest or grasslands. No. The growing of monoculture crops for livestock can be a problem and may need to be curbed. However, the UN’s Food and Agriculture Organization points out that cattle mainly consume food that is not suitable for humans, indeed the cattle industry as a whole uses 0.6 kg of protein from human edible feed to produce 1 kg of protein in milk and meat. Taxing red meat production may sound like a good idea, however a closer look at the realities of livestock production shows red meat not only isn’t the problem but is also one of the few options we have to deal with many of the environmental issues we currently face, including climate change. It is unfortunate that a body such as the United Nations Environment Program does not take the time to fully understand the implications of their recommendations. 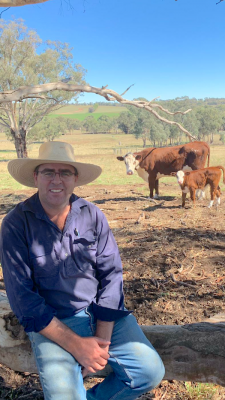 Chris Main is a member of CPA and is a grass-fed beef producer in Southern NSW. He has a degree in Ag Science from the University of Sydney, was an institutional stockbroker and was employed as an analyst at a funds, management company. Chris is a Director of the Australian Holistic Management Co-operative. Very good, well researched article. Have you sent it to the United Nations? Also, high profile people like Richard Branson, who want to ban red meat due to its effect on the environment, should read it. He is a hypocrite as he started an airline and now wants to burn even more fossil fuels sending people into space.